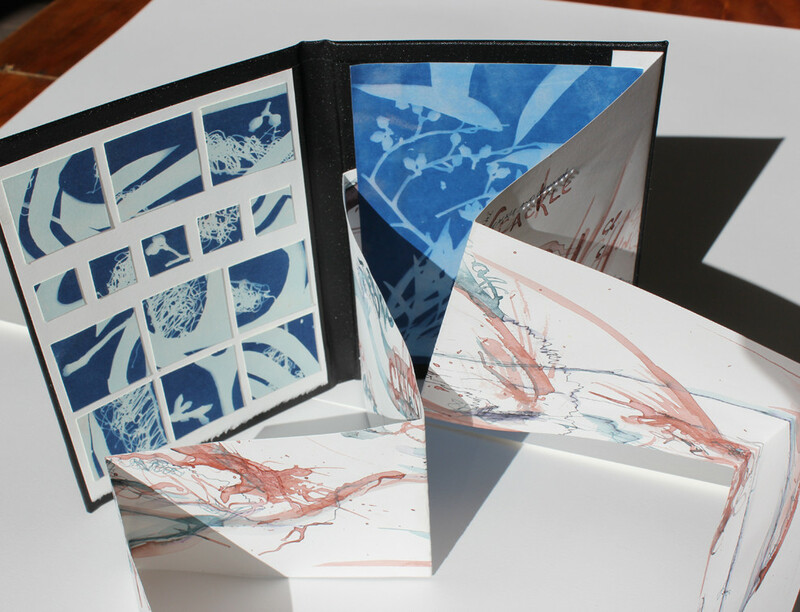 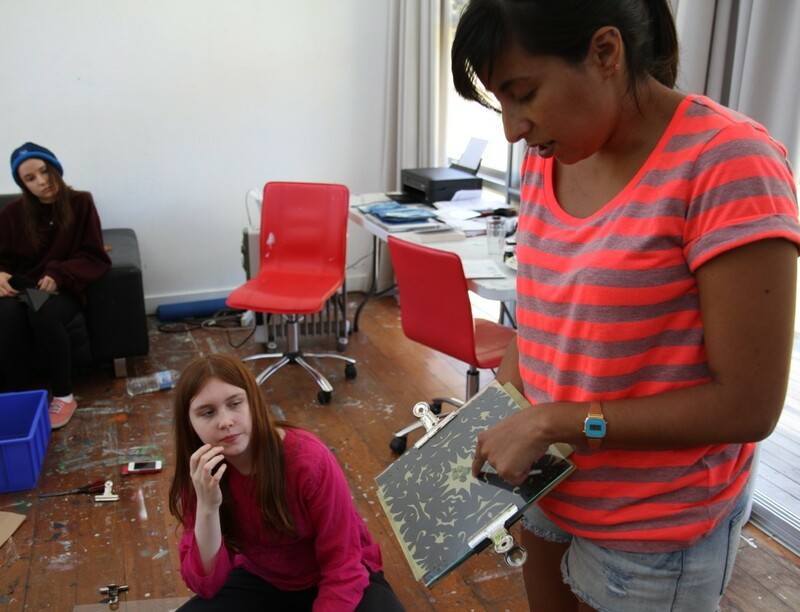 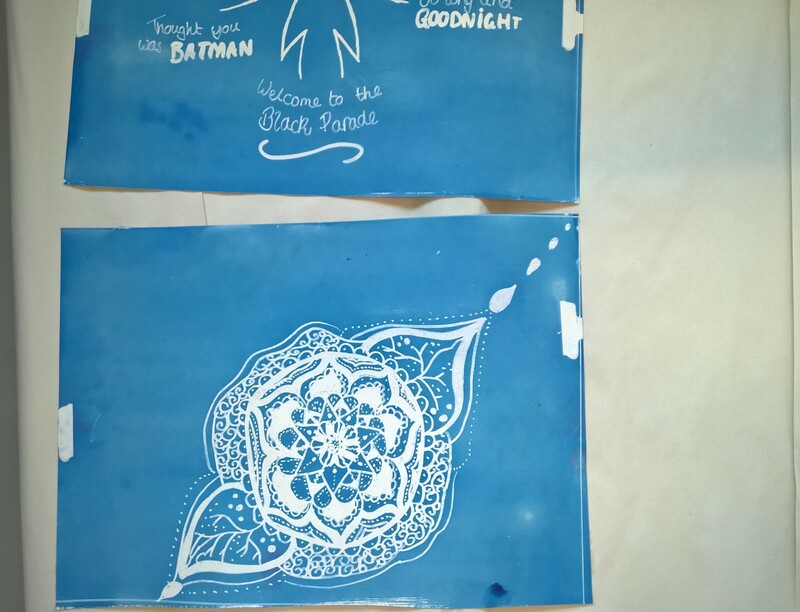 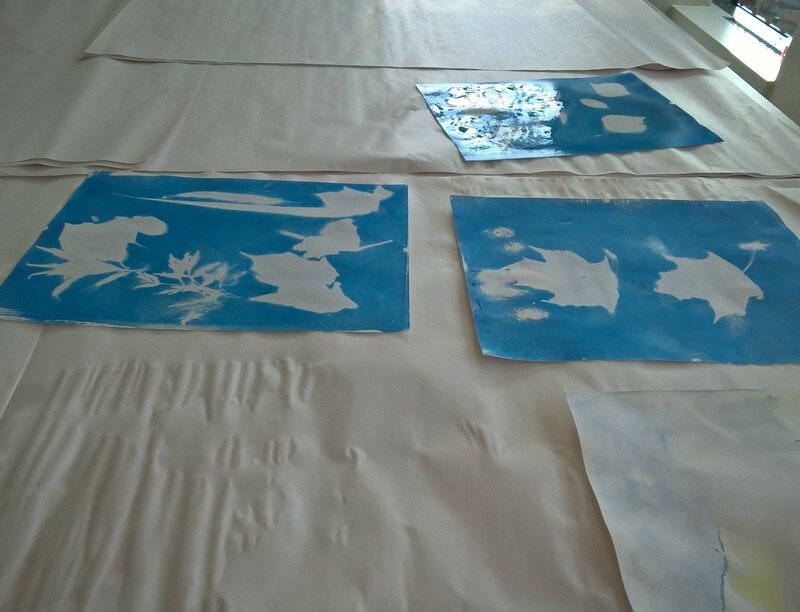 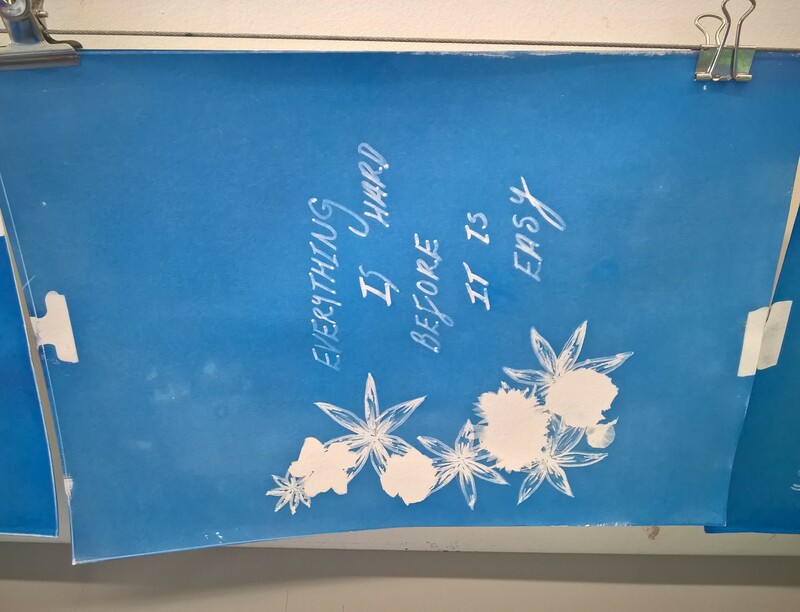 I’ve been delivering cyanotype workshops since 2010. 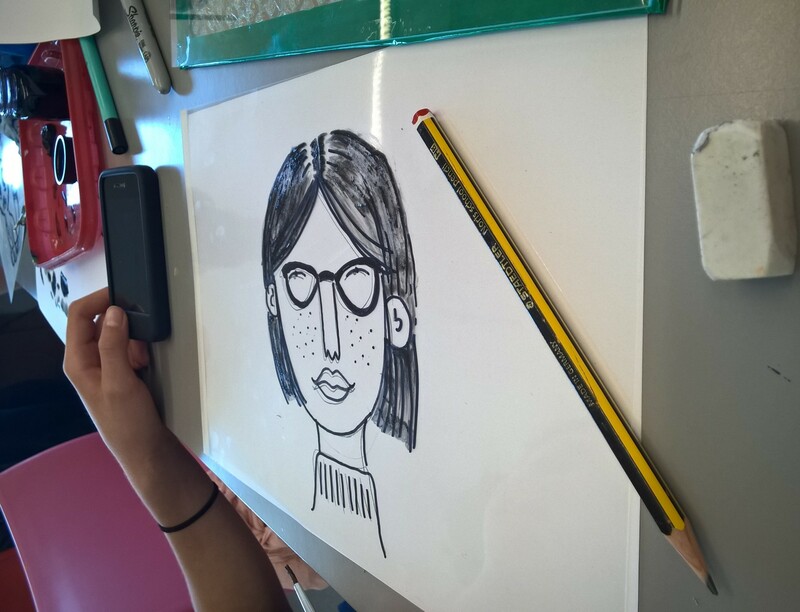 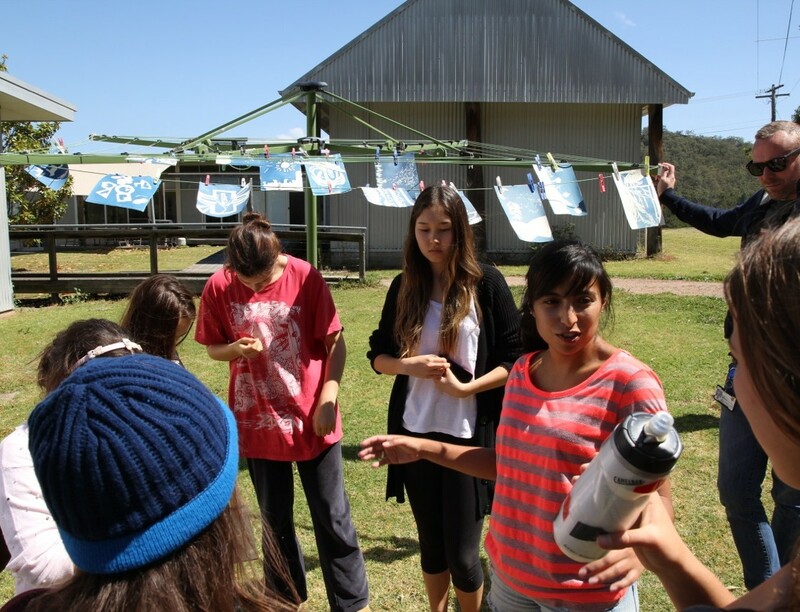 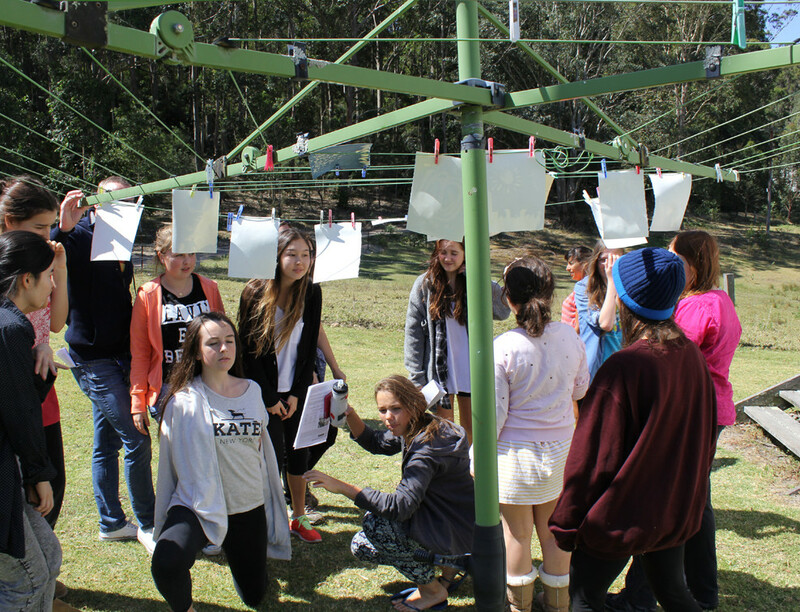 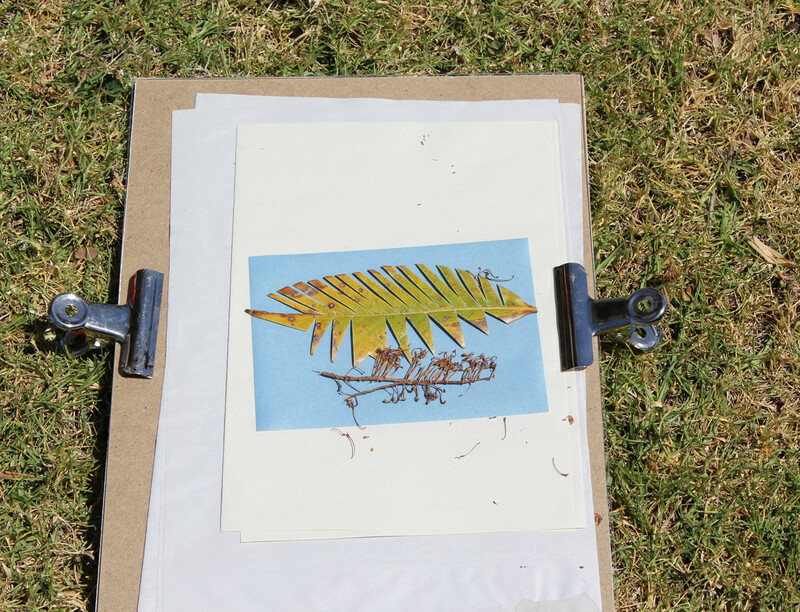 Images above are from a workshop for young people at Bundanon Trust, Australia, 2013 and Spotlight Art Club with Bow Arts, 2015 and from a one-day workshop at Towner Gallery, 2015. 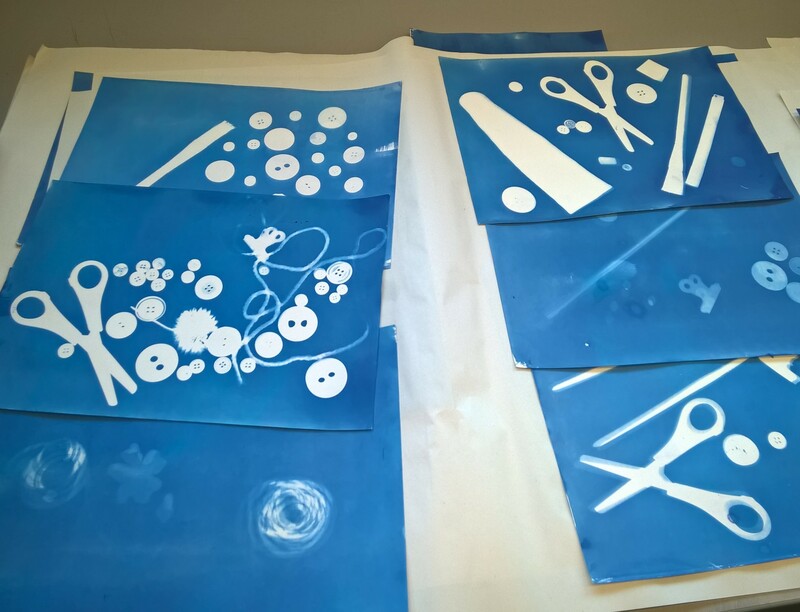 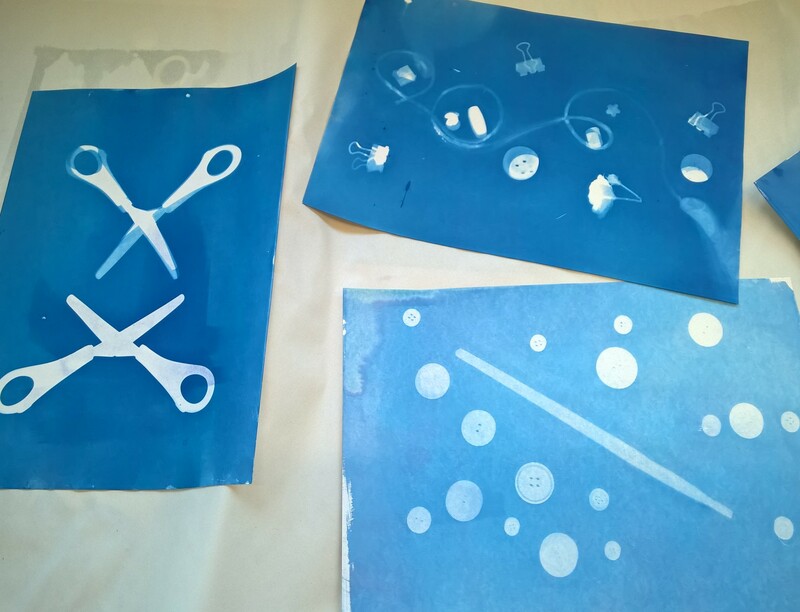 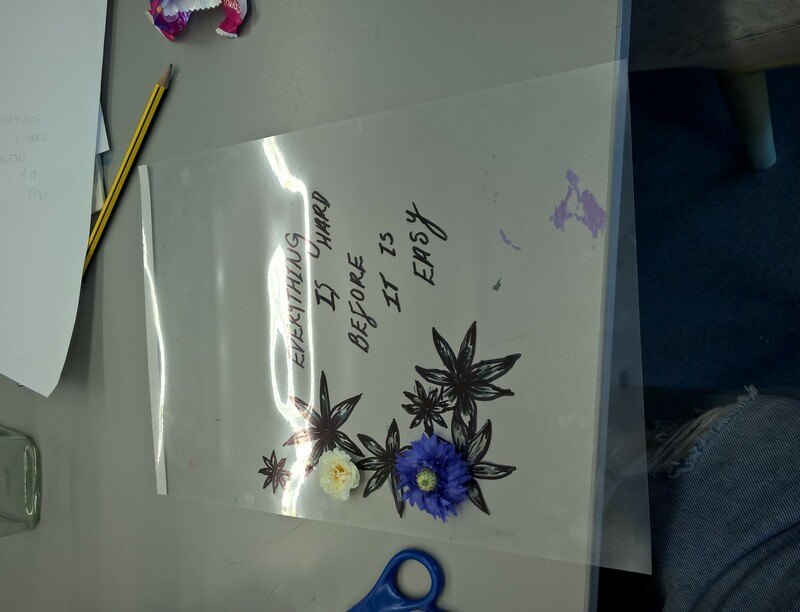 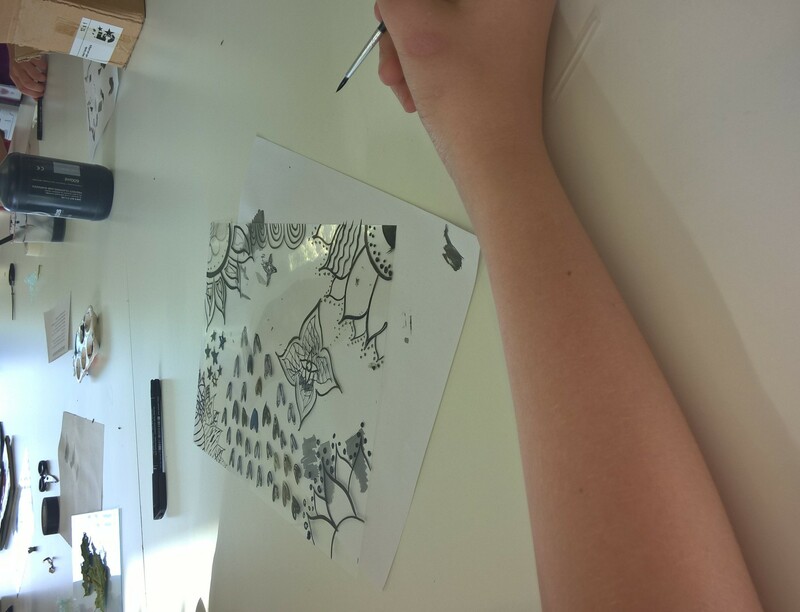 Creating photograms using found materials & drawing on acetate.